At any event registration and check-in lines are usually the longest wait people will experience. Attendee check-in using QR codes is one of the easiest and fastest ways to get people through the door at your event. With our new QR scanner app for Summit Online Plus, it’s now even easier! Summit Online uses QR codes to embed unique check-in data for each ticket. 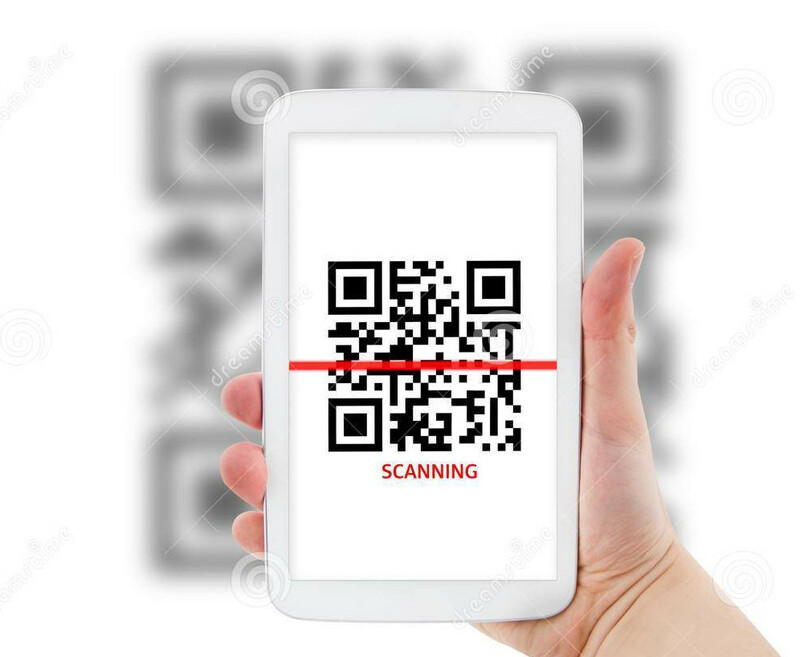 When you use the app to scan the QR code on an attendee’s ticket, that data is accessed and the ticket is checked in automatically. With the app, attendees can use their smartphone and present their QR code for a check-in or they show the QR code on their ticket. The staff staff scans it, and check-in is done on the spot and your team is ready moving on to the next person.